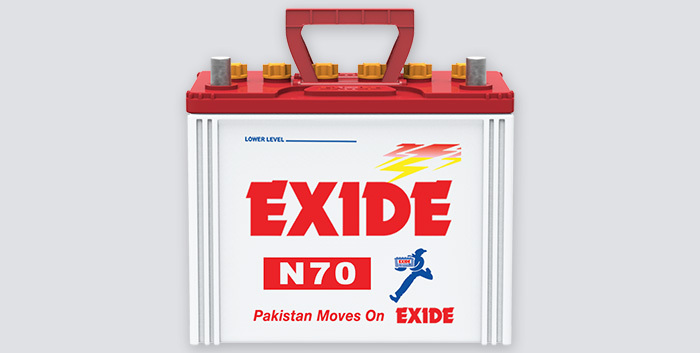 Application : Mercedes Benz (Petrol). 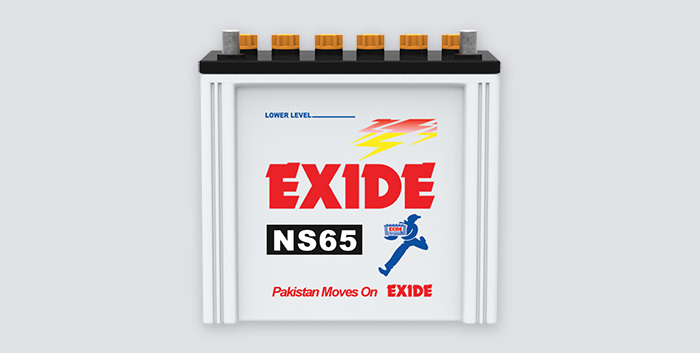 Application : Datsun, Toyota Mart II, Toyota Crown, Toyota Cressida, Toyota Corolla, Mercedes Benz (Petrol), Wills, jeeps. Application : Datsun, Toyota Mart II, Toyota Crown, Toyota Cressida, Toyota Corolla, Mercedes Benz (Petrol), Wills jeeps. 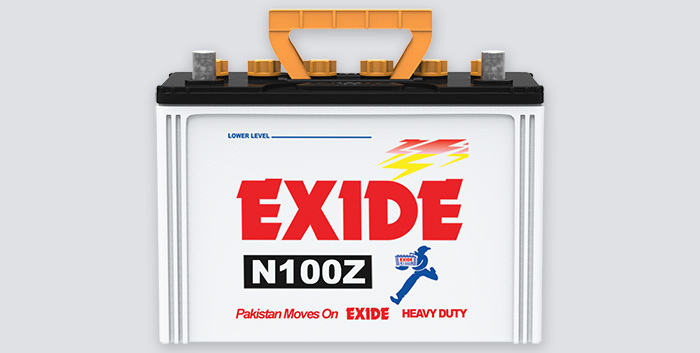 Application : Datsun 120Y, Mitsubishi Lancer . 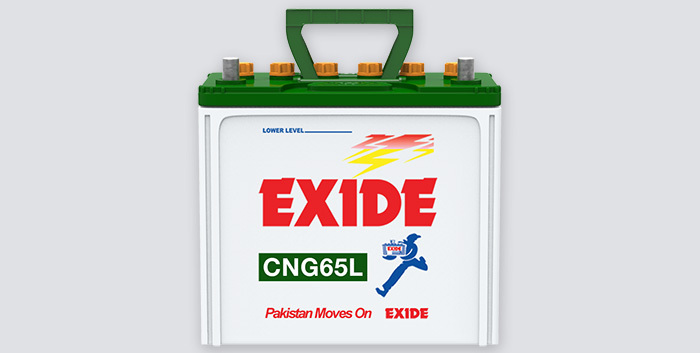 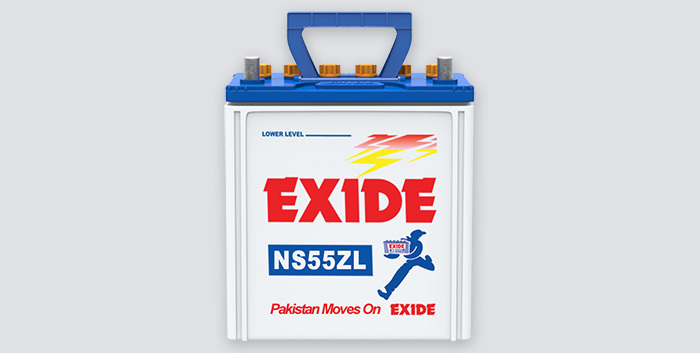 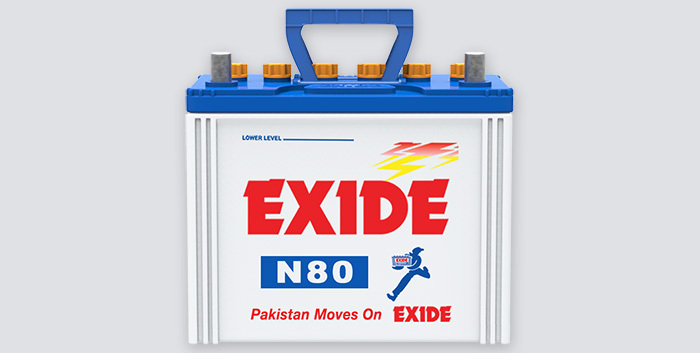 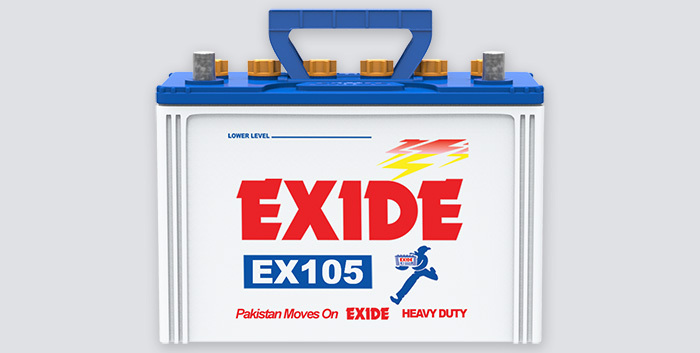 © 2016 EXIDE PAKISTAN LIMITED, All Rights Reserved.